Good beginnings last a lifetime. At Just Like Home Childcare, we truly believe that good beginnings provide the foundation for a solid future. Just Like Home Childcare opened in October 2009 and is owned by Kelly Price. Our dream was to design the best possible center utilizing progressive philosophies centered on the most important aspects of our business – children, parents and teachers. We do many things differently from industry standards. We took an “if you build it, they will come” approach and have been richly rewarded with many happy families. Effective parent-teacher communication is crucial to a child’s care and that is why our Lead Teachers work 10-hour days. Your child’s Teacher will be with your child all day. We recognize that a stable, reliable and qualified staff is vital. That is why we hire only full time employees, with previous experience and education in childcare. 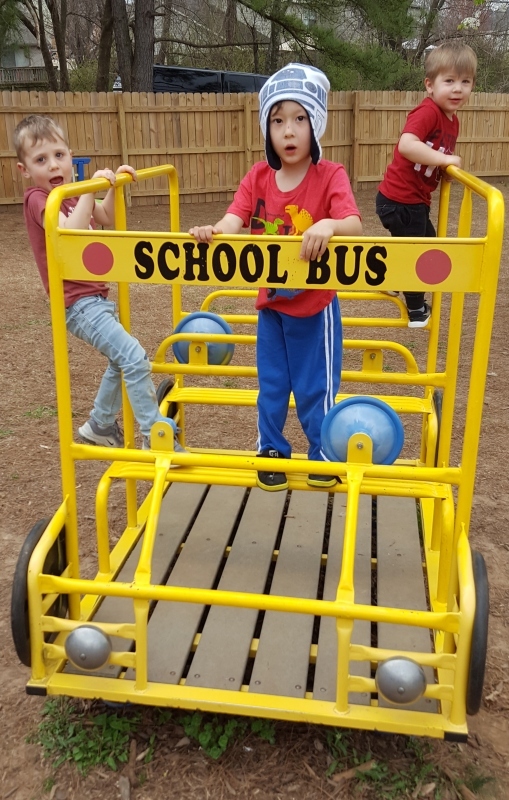 We know a happy staff is key to your child’s experience and therefore we strive to make Just Like Home Childcare a rewarding place to work in many ways. We do not combine rooms or send our teachers home when the number of children might allow it. These and other aspects of our philosophy add to our costs, but the improvement to the quality of care received by the families and children in our trust is unquantifiable. Kelly Price, Owner, shifted the focus of her career of years in corporate administration and customer service to Early Childhood Education when she tragically lost her 3 month old son, Caleb, due to an accident while he was in daycare in 2005. 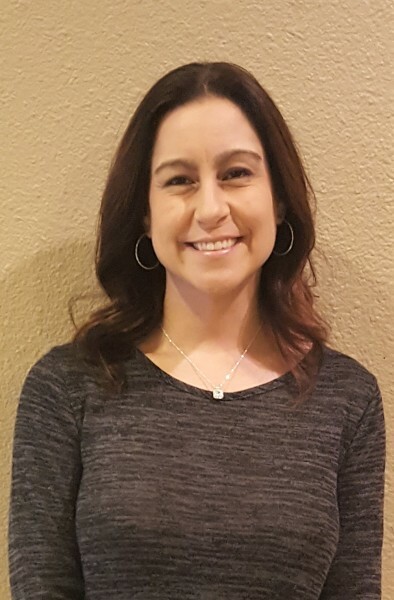 Since finding that her life’s passion was in taking care of children, Kelly earned her Associate’s Degree in Early Childhood Education from Northwest Arkansas Community College, graduating in December 2007 and receiving the Golden Eagle Award and the Distinguished Academic Achievement Award in the process. Kelly is the mother of Aubrey, Mason, and Stella who have all attended Just Like Home.